Looking for direct hire and contract work. 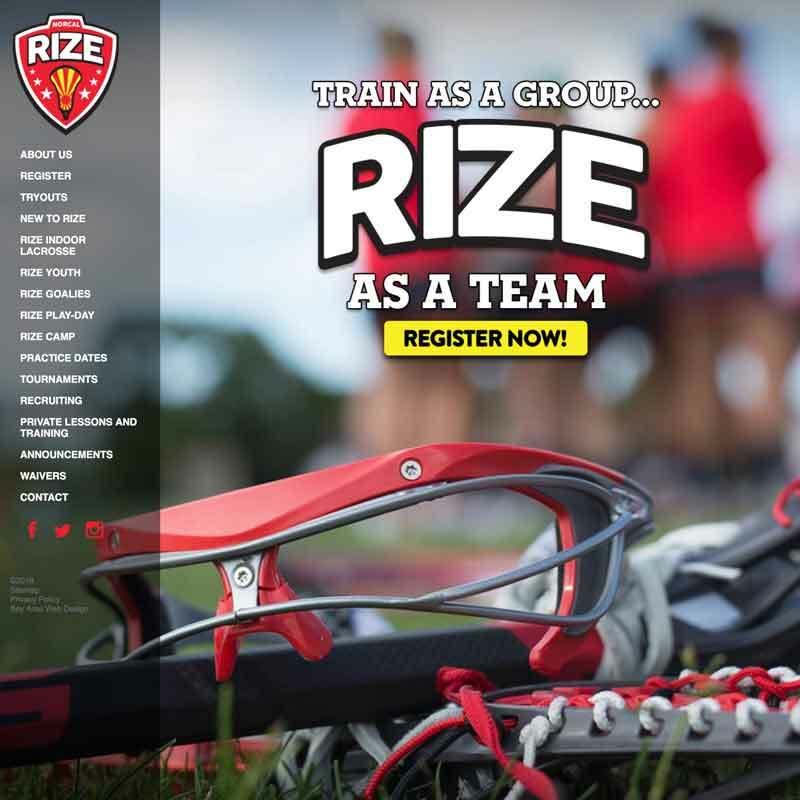 The client’s primary objective was to make lacrosse team sign ups seamless and to make it easy for team members and parents to find practice dates and information about tournaments. The site is simple to navigate and functions well on mobile devices.